Kahler Office Building | Historic Jacksonville, Inc.
For many years, 155 North 3rd Street in Jacksonville was the site of law offices. By 1856, Paine Page Prim, Supreme Judge and ex-officio Circuit Judge of Jackson County’s 1st Judicial District, hung out his shingle here. In 1862, Joseph Gaston, lawyer and editor of the Sentinel took over the space. 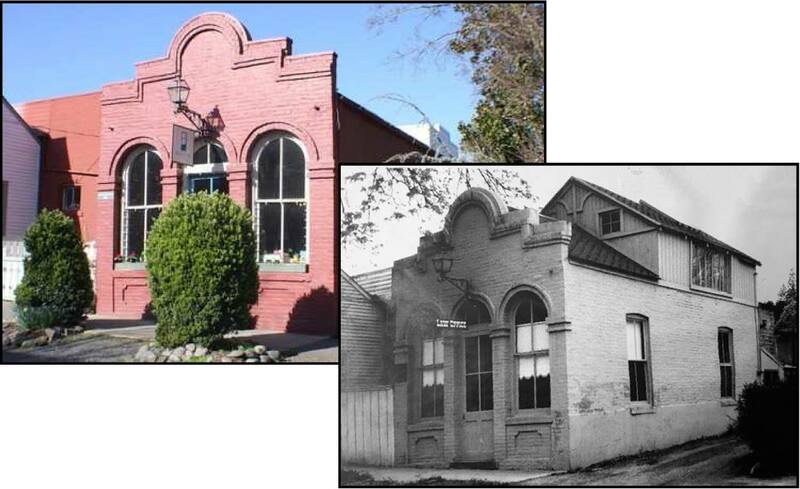 Charles Wesley Kahler, a prominent lawyer and District Attorney acquired the property in 1874, but it was 1886 before he erected the current brick building, replacing what was by then one of Jacksonville’s vintage wooden structures.